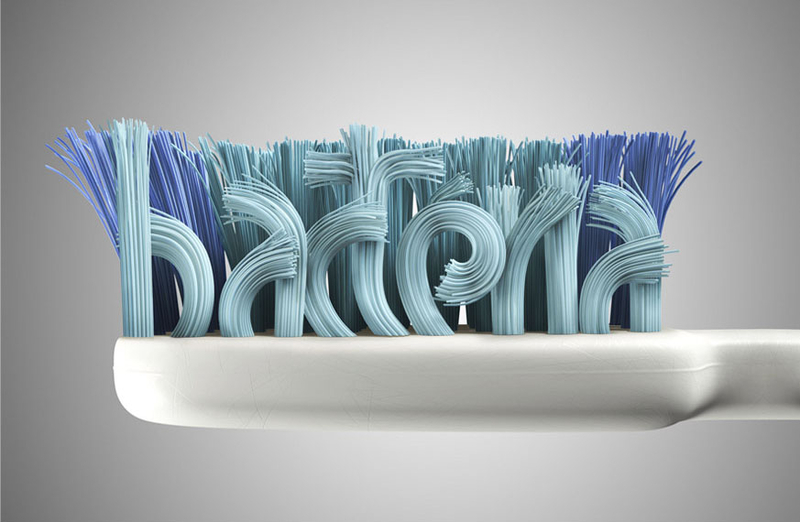 Do you think it’s OK to not brush your teeth before going to bed? Because if you do, and not just before going to sleep, every time you forget to brush your teeth thousands of bacteria invade your mouth to get hold of it. 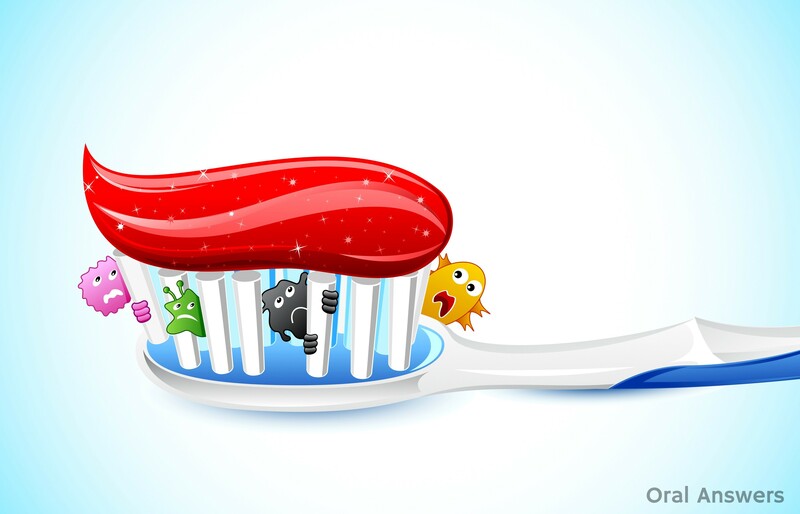 All of these bacteria later will be tooth decay, gum disease, tartar ,etc… Do not let it happen! 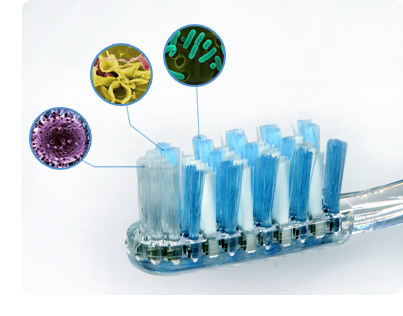 Every time we brush our teeth, we are eliminating bacteria that are stuck between the gum and the teeth, if we do not do these bacteria can end up damaging a lot of our teeth in such a way that can provoke us inflammations, blood, or even teeth loss, and we are sure that this is not where you want to go. Experts dentists have that it is not known with certainty when the plate begins to be dangerous, but if you confirm that the cavities can be formed, simply, of a time that you are not washing the teeth. 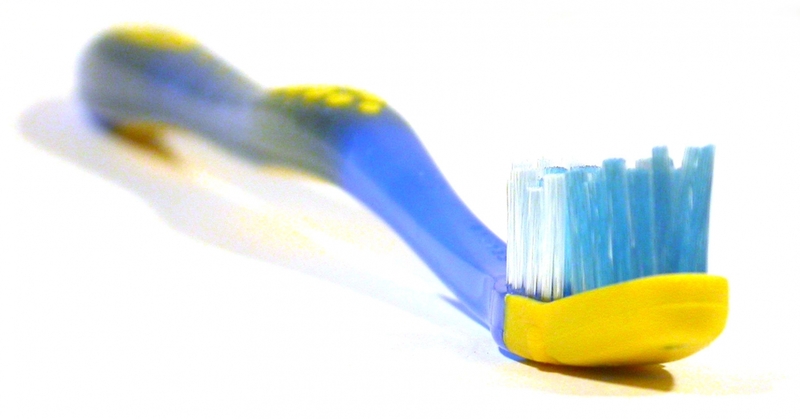 If the dentists recommend brushing teeth twice a day, and a brushing of an average duration of about two minutes, you shouldn’t be doing less. 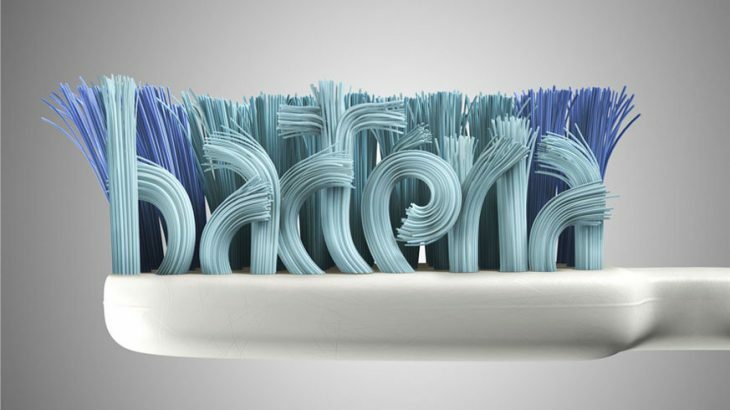 It is also very important to choose well the bristles of our toothbrush. Dentists recommend that are soft, and the toothpaste that you use at home to make sure that it contains: fluoride, calcium, anti-tartar and a sensitive teeth formula. In addition, take into account all these requirements, dentists recommend flossing between teeth at least once a day. That way you’ll help remove traces of food left between the teeth and keep them clean and healthy. You only have to follow these simple tips in your day-to-day and you’ll get a mouth perfect and very healthy. Do not forget! This article is purely informative, at Dinzie we do not have the power to prescribe any medical treatment or carry out any kind of diagnosis. We invite you to go to a doctor in case you experience any kind of condition or discomfort.